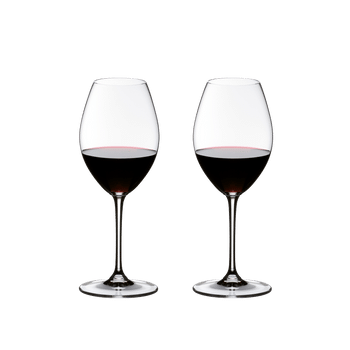 The classic machine-made Cabernet Sauvignon and Merlot glass of the established glass collection Vinum should be part of the basic equipment of every sophisticated wine lover. 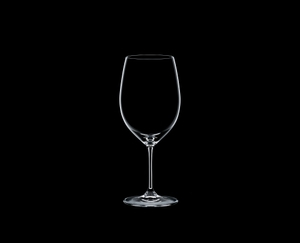 This glass showcases the majestically structured red wines in all their complexity and finesse. 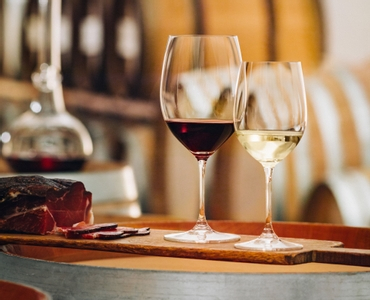 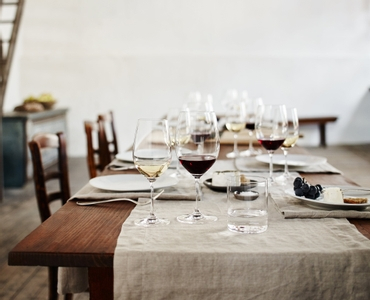 Vinum glasses have proved to consumers and restaurateurs that the pleasure of consuming wine starts with the glass. All RIEDEL glasses are dishwasher safe.